Elisha’s excited with her adaptations! 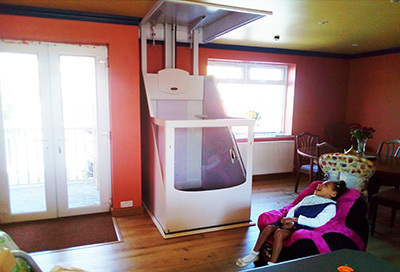 We are equally as excited as Elisha to bring news of her completed project to build a fully adapted bedroom with wetroom and through-floor lift to meet Elisha’s needs. 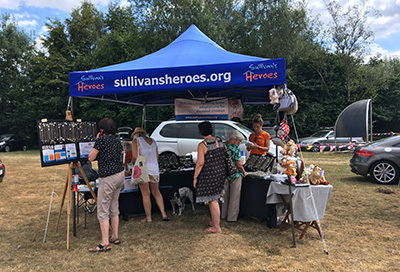 Thank you to everyone who supported Sullivan’s Heroes at the Turners Hill Village Fete, on Sunday 22nd July. 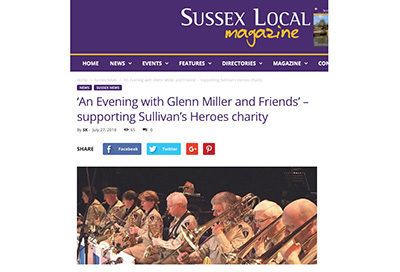 We are delighted to see Sussex Local magazine featuring news about our forthcoming ‘An Evening with Glenn Miller and Friends’ performed by the ConChord Big Band on Sunday 14th October 2018 to raise funds and awareness for Sullivan’s Heroes. 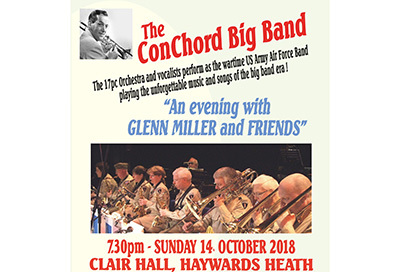 We are delighted to invite you to ‘An Evening with Glenn Miller and Friends’ performed by The ConChord Big Band on Sunday 14th October 2018. 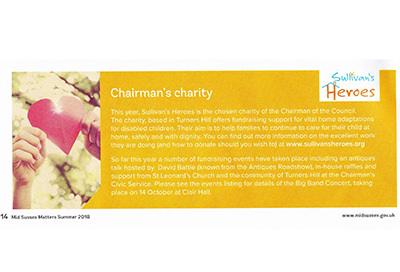 We are very excited that John Lewis’ Community Matters programme will be supporting Sullivan’s Heroes in their Tunbridge Wells store, from 1st August through to 31st October 2018. Thank you to Mid Sussex Matters for featuring Sullivan’s Heroes, and the support of Mid Sussex District Council, in the Summer edition of the Magazine. Scorching sales at the Dormansland Carnival! 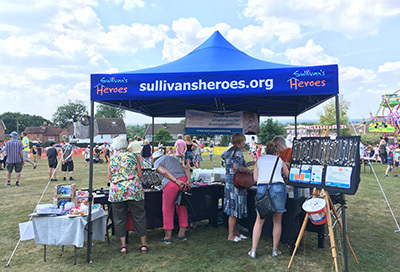 Thank you so much to everyone who supported Sullivan’s Heroes at our recent Jewellery & Gifts Sale at the Dormansland Carnival. 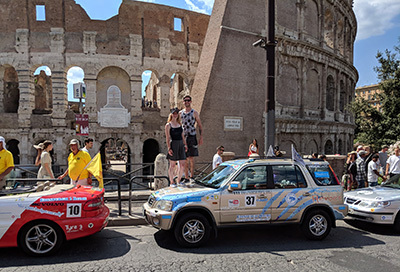 Huge congratulations and thanks to Abi and Ben on their awesome achievement of the Rust 2 Rome Challenge.